Please click on the links above to tour our website. 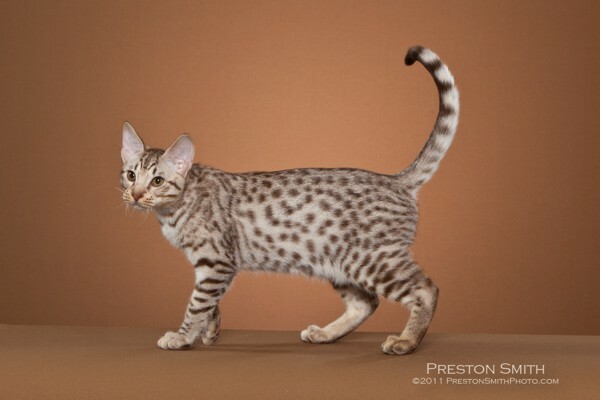 Our website is designed to provide you with information about our pride and joy - our Ocicats! We will have kittens available soon. Reserve one today! Look for GC Ocipaws Dugan Brit on ProPlan Selects! Photographs on this website are copyright by the photographer. Written permission from the photographer is required for use of these photos.